Color. This whole day was about color. The color of love, tears, thoughtfulness, gratitude, happiness, family. You could see the color everywhere. In the beautiful textures of the flowers and the papel picado swaying in the light breeze and the fireworks that lit up the blackened night sky. But the most colorful of all, was the smiles of Laura & Jimmy. One glance at the Mr. & Mrs. and you could see the colors of their sheer adoration and devotion to one another. Bright, bold with no signs of fading. 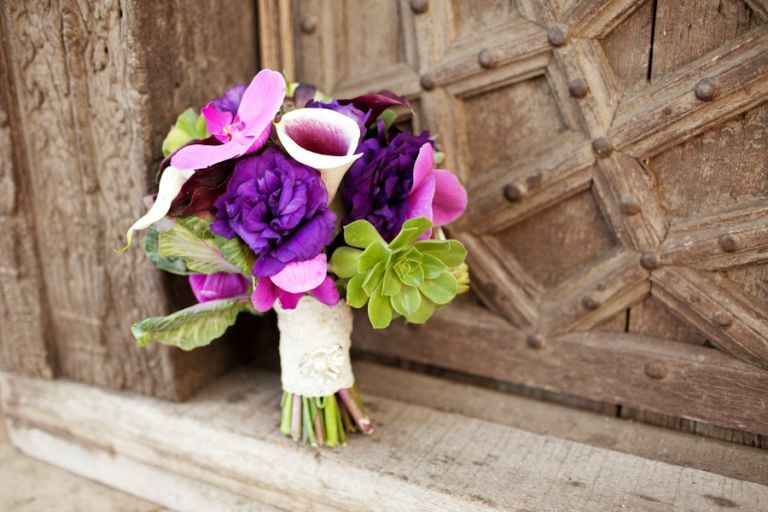 Absolutely amazing florals full of splashes of color and loads of textures by Veronica’s Flowers. I was in love!! Like, are you kidding me with this bouquet? I need one for my house, just like this. Adorable papel picado invitations by Lena of Blue-fin Designs. 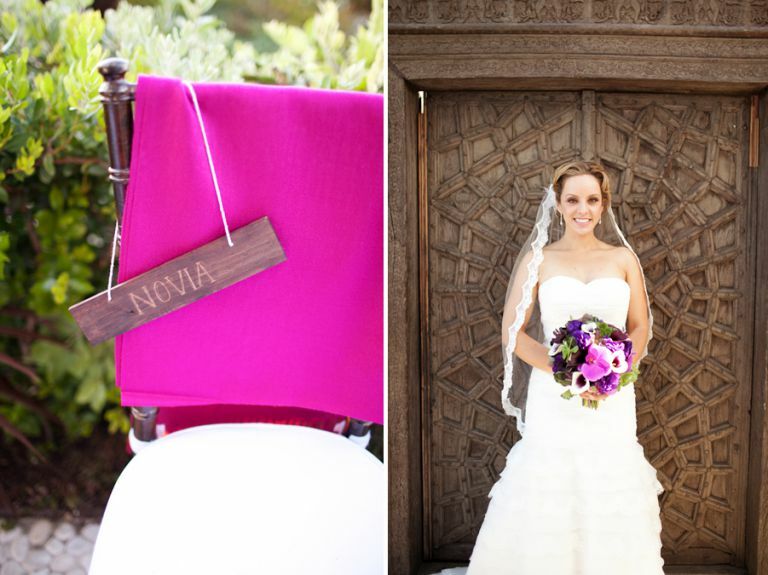 So perfect for this colorful spanish themed wedding. Isn’t the view just, magic? 😉 Along with the mariachis, Jimmy sang a sweet song to Laura. It was all in spanish so I can’t tell you what he was saying but I do know, she loved it! Wow! You are unbelievable. You captured Jimmy and Laura’s day so perfectly. You are 100% pure inspiration. 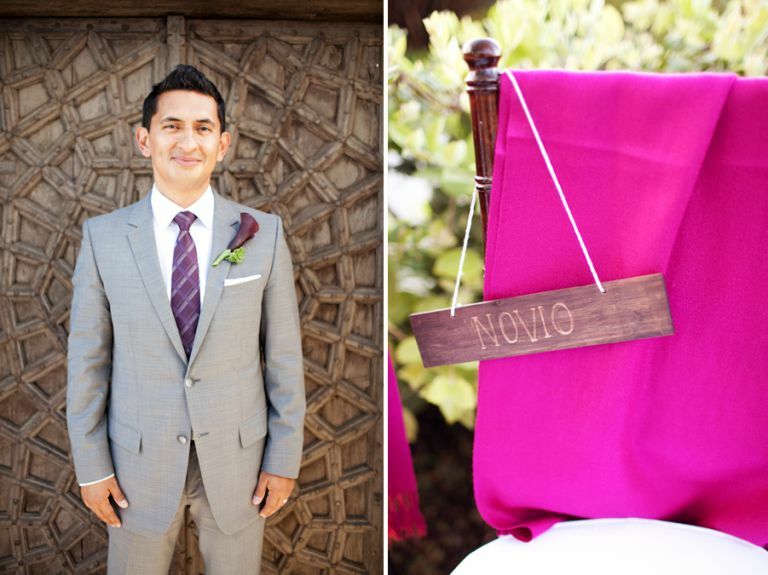 friend, you get the most amazing spanish style weddings. soo so awesome. this one is no different. they are beautiful together, and that venue is AWESOME. you’re awesome! Your photo style is crazy beautiful! Wow, what a gorgeous venue…wishing we had that awesomeness here in DC! 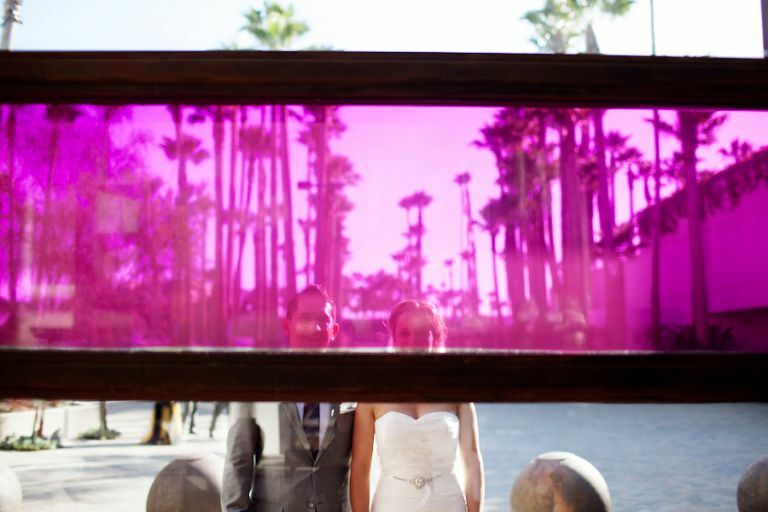 Love this wedding, the beautiful colors, and the amazing images! How beautiful! CONGRATULATIONS to the both of you!!! I’m so happy for you Jimmy she is beyond beautiful! Y la boda no se diga, las fotos me encantaron. Son Como en un sueñoooo! Les deseo lo mejor hoy mañana y siempre. 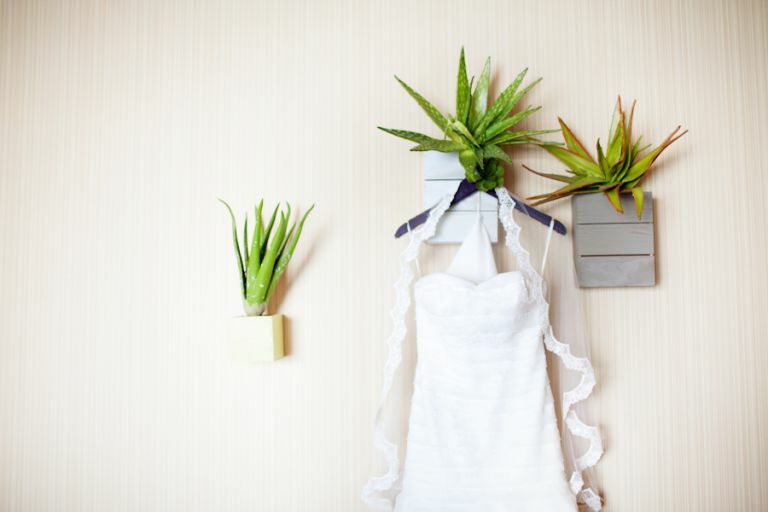 Wow, this wedding was gorgeous!! Love your style Ala, congrats!